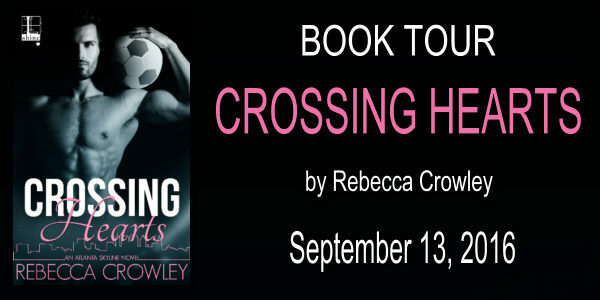 Rebecca Crowley hails from Manhattan, Kansas, home of Kansas State University and ubiquitous references to ‘The Little Apple’. She pulled up her Midwestern roots to attend Barnard College in New York City, where she remained for two years after graduation before moving to London to pursue an MA at UCL. After six years, innumerable pints of lager, and too many hours spent on public transportation she made the leap to the southern hemisphere and now resides in sunny Johannesburg, South Africa. Today she writes smart romance with flawed heroines, redemptive heroes and a dash of feminist sensibility. Find her on Twitter, Facebook and at Goodreads or visit the Contact page to get in touch.